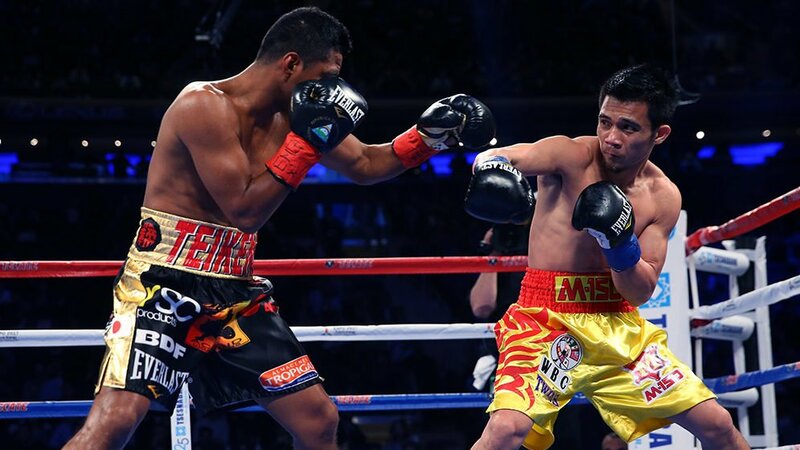 Eddie Hearn has added another world champion to his stable, as Matchroom Boxing USA and their network partner DAZN have signed Srisaket Sor Rungvisai. The current WBC super flyweight and Ring Magazine champion is fresh off a win over Iran Diaz for his first fight under the ONE Championship umbrella. While his partnership with ONE seems to be done, Sor Rungvisai is excited to partner with Eddie Hearn and Matchroom.